Many of us within the enthusiast Android community waited patiently for the Xposed Framework to be updated with Nougat support and that day arrived as an early Halloween gift this month. Since then, we’ve seen XDA Senior Recognized Developer rovo89 push out a quick compatibility update for Samsung device. 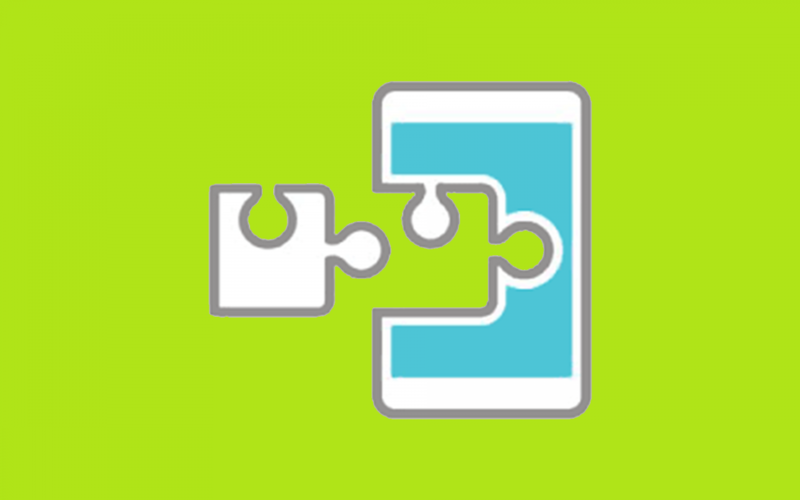 Today, the developer has announced an update to Xposed Framework that brings it up to v88.2 with its big addition including better support for MIUI devices. As Xposed Framework for Nougat has been released, we’ve seen a number of popular Modules updated for it. For those who are interested, be sure to check out our tag to see all of the modules we’ve talked about here on XDA. The first quick bugfix update of Xposed did improve MIUI compatibility issues, but there were still some who had been reporting issues with it. For a while, people were using an unofficial release from XDA Senior Member Psy_Man which allowed version 88.1 to work on MIUI 7.9.21+ deodexed ROMs. Earlier today before lunch rovo89 announced a new update to Xposed Framework that brings it up to version 88.2 and improves the framework’s support for MIUI devices. There is still a current issue open for these devices, but they recommend you try disabling resource hooks in the installer if you still get bootloops. We’re hopeful that this issue will be resolved in the near future but it’s not something that we should expect to happen immediately. This new update also brings some other changes though, including another fix for Samsung devices that were bootlooping (specifically the Galaxy Note 8), and a fix for an odd bug that caused a crashes on OnePlus devices when they were at 100% battery. The new update will also attempt to detect an outdated (and therefore incompatible) Xposed Installer as well.